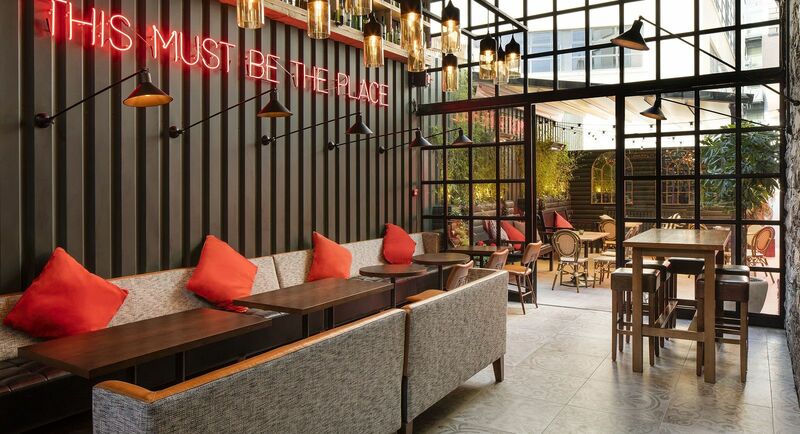 The newly refurbished 4 star North Star Hotel is superbly located in the heart of Dublinâ€™s City Centre. This Dublin Hotel property boasts 160 exceptionally appointed guest rooms and suites offering every amenity to ensure a comfortable and luxurious stay for each guest. 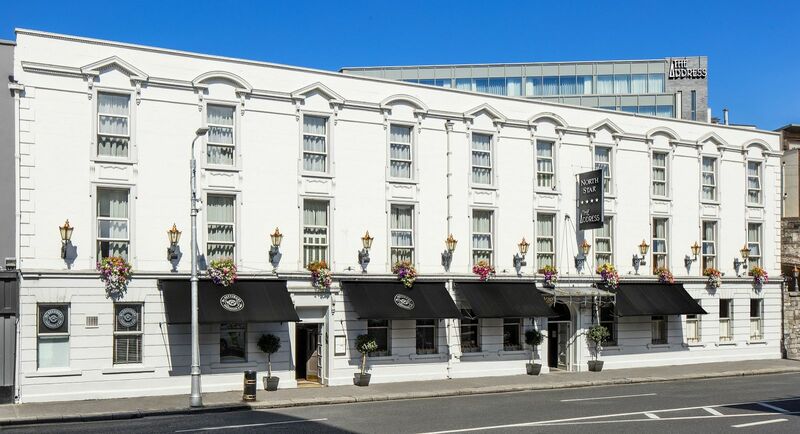 This Dublin City Centre Hotel is located near to the 3 Arena and a host of venues in Dublin City such as the Dublin Convention Centre, Bord Gais Energy Theatre, Aviva Stadium and Croke Park Stadium. 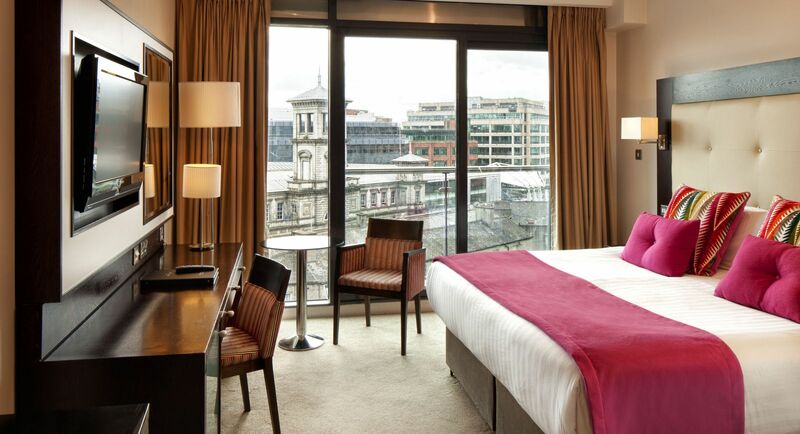 This central Dublin hotel is the ideal location for your corporate or leisure stay in Dublin. It is on the doorstep of a host of Dublin tourist attractions within walking distance and our friendly concierge will assist you planning your trip in Dublin. The natural elegance of this Dublin City Georgian building fused with contemporary interior design enhances the character and attraction of The North Star Hotel. Most notably The North Star Hotel boasts a mention in the literary masterpiece of James Joyce, Ulysses. As well as fully equipped cardiovascular gym and Scandinavian Saunas, (which are exclusively available only to our guests) The North Star Hotel facilities also include the newly launched McGettigans Cookhouse & Bar. It promises the perfect ambience for every dining experience with a focus on modern Irish cuisine using only locally sourced ingredients. Our full continental and hot Irish buffet breakfast options ensure that we cater for the tastes of each of our guests. Central Dublin beside Connolly Station. The North Star Hotel is opposite Connolly Station and the IFSC. Trinity College, The Three Arena and the Temple Bar District are all within a 10-minute walk from the hotel.